Associate packers and movers in meerut , established in 2012, aims to proffer top-notch transportation service across the country. We render services of transportation, logistic, warehouse, storage, packing, unpacking, loading, unloading, relocation (both, domestic and international) and shifting (such as car, office, household, local, etc).By providing reliable services at low prices, Associate Packers and Movers Meerut has been proficient to win the faith of our valuable clientele in the most proficient way. Due to our knowledgeable team, Associate Packers and Movers - Meerut is capable to finish these services in proficient way. With the help of our wide and well-linked network, Associate Packers and Movers – Meerut is capable to finish these services within the stipulated time frame. Keeping the convenience of our customers in mind, Associate Packers and Movers accept numerous modes of payment. Associate Packers And Movers providing a best services of Transportation, Packing Of Articles, Warehouse And Storage, Loading And Unloading, Unpacking, Local Shifting, Car Shifting, Household And Office Shifting in Meerut. 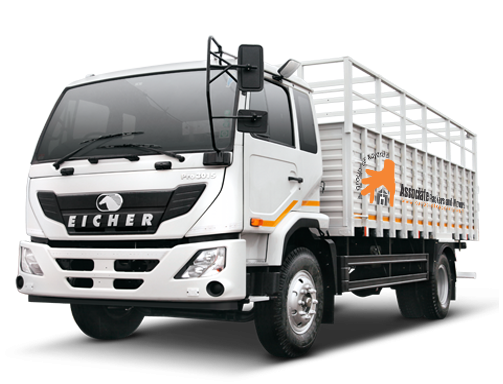 The company was established in the year 2012 with the name of "ASSOCIATE Packers and Movers" with a vision to provide world-class service of transportation across the country. 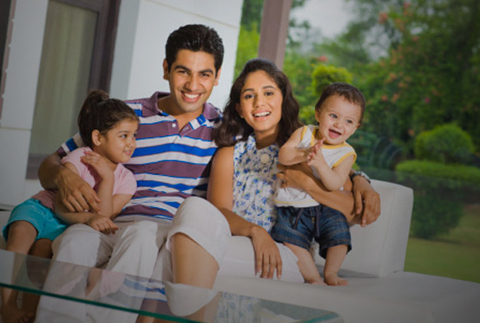 Associate Packers and Movers-Best packers and movers in Meerut: Nowadays moving from one location to another has become quite a normal thing where many people are shifting not only locally or interstate but also globally level.However, good or bad, whatever the reason of moving be, the process of relocation is quite painful especially when you have to sit and sort what and how things to pack and what not to.Associate Packers and Movers has a very professional team which has made a name in this field by providing best service to customer through their hard work and dedication in the past few years. We have on boarded some of the leading packers and movers companies from over 100 cities across India with the location of Meerut taking a center stage.We are very efficient with several years of experience in this field. 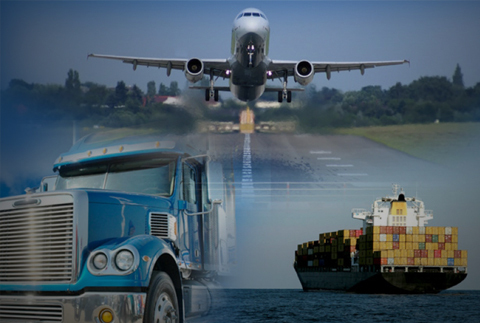 We are all well equipped with the modern techniques and use the latest tools and equipment to ensure the safety of the goods during loading, unloading and transportation. Whether you travel within the boundaries of Meerut or shift your home to some other city or state, we are there to help you through the relocation. 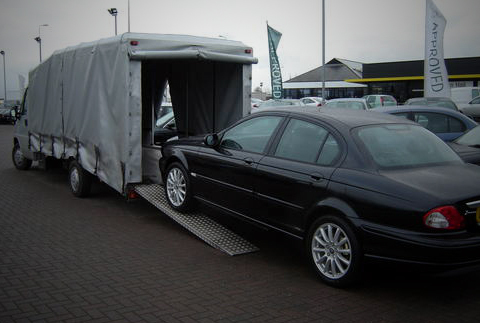 We are efficient in transporting your vehicle as well, which is a very common thing nowadays. We have professionally trained men who are well behaved and are well versed in English and Hindi in addition to local language, which will further make you comfortable working with them. 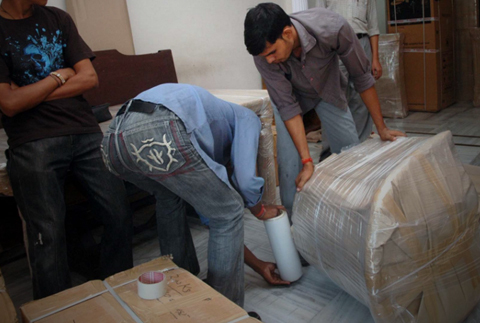 Associate packers and movers provide you cost effective packers and movers service in Meerut. We at the associate packers and movers provide both local and interstate home shifting service. We use best quality of material at the time of packing your goods..
We at the associate packers and movers use advance techniques at the time of loading and unloading your items. We also provide storage and warehousing service. 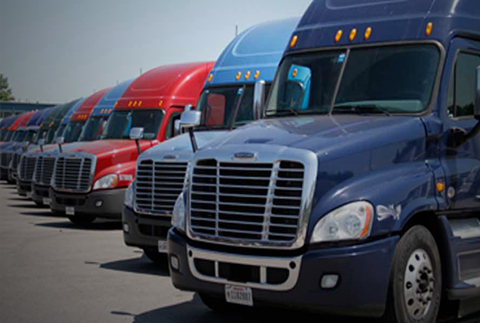 Transporting your vehicles to other states or cities using vehicle carrier. 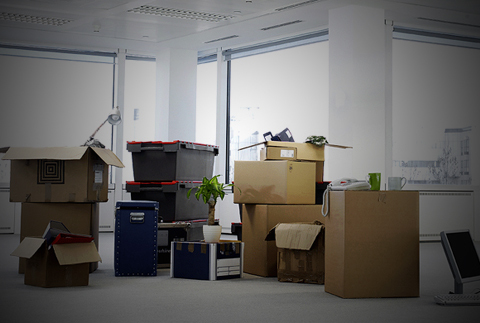 We at the associate packers and movers provide packing and shifting of furniture and office goods as well. We also help and assist you while loading and packing. Door to door household goods packing and moving service. Guaranty to deliver your product on time.